The Harper Arms bylaws state that a full evenings drinking by The Regulars is required to award the coveted Harpers Arms rating so the rating has been removed. BTW – Guinness could learn a lot about Brewery Tours from Wild Weather Ales – there was way too much audio/visual experience and pretentious crap about water, and not enough drinking. It was over an hour before we tasted any beer! 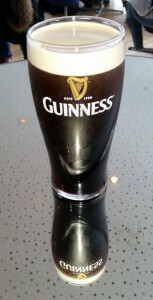 As I have never really drunk Guinness before, only tasted it (a few sips) I actually thought it was ok. Although the whole business of pouring so much into your glass and then waiting 90 seconds for it to settle before topping it up is just really annoying. The marketing department worked overtime on that. 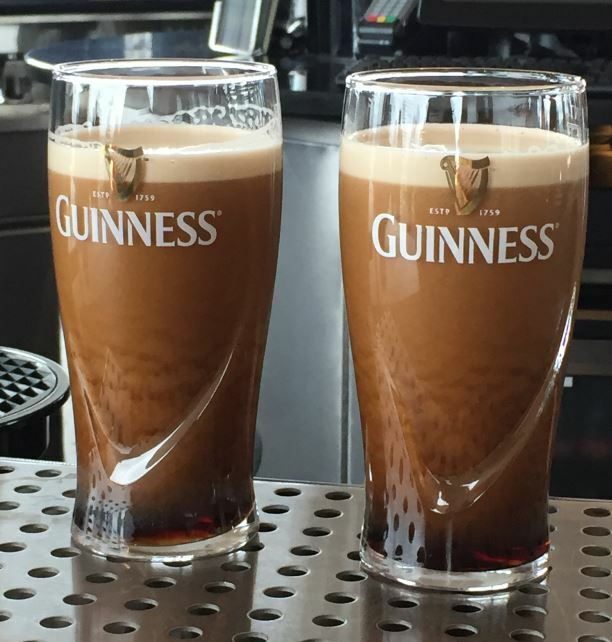 Would I pay €20 for a ‘free’ pint again? Probably not!